Cleaning all the junk and clutter out of your own home, basement, or garage can be a major hassle, and an even bigger inconvenience, but it’s something that just has to be done at times. So make it easy on yourself and call in the experts at W.H. Goodwin Enterprises to help you with all your cleanout needs. Whether your basement or garage has turned into a storage unit for all your junk from over the years, or you are doing some cleaning and clearing out to make room to finish your basement. Either way, W.H. Goodwin Enterprises will take care of you. We will remove any and all junk. We will rearrange any furniture or other items you want moved around, AND we’ll finish by sweeping up and making your area look spotless. That’s part of our customer service guarantee. 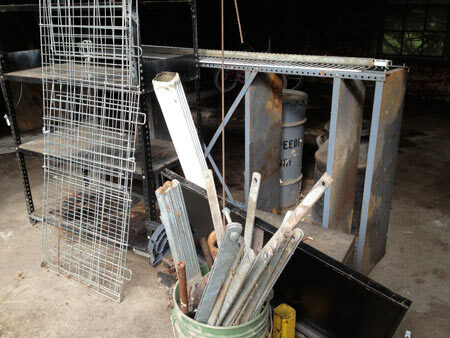 If you are like most people out there, you hoard junk in your basement. 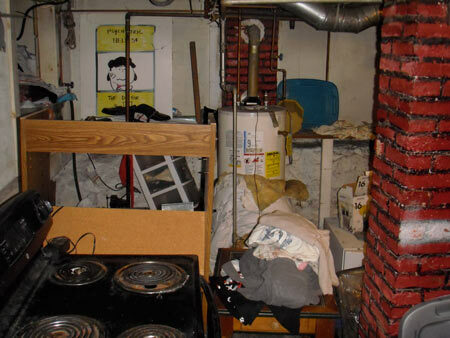 Basements in most homes seem to get abused by the things that we don’t want, yet don’t want to throw out. The basement of your house, whether it’s finished or not, shouldn’t be a glorified landfill; it should be a place where you and your family can hang out. The basement can even be a great place for your kids to set up shop with their toys, and video games, so they can have their time away from you just like you need your time away from them. Don’t hesitate any longer! Pick up the phone and call W.H. Goodwin Enterprises to clean-out that basement! It’s time to get your space back, and free your mind and your basement of all that unnecessary junk, and all that clutter!